Coney Island Hiring For Summer Workers! – Darnell TheNewsMan!! Coney Island Hiring For Summer Workers! 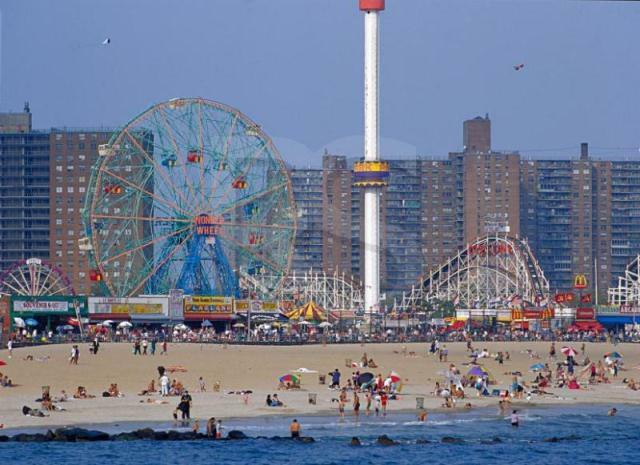 It’s never too early to start looking for a summer job and The Alliance for Coney Island is taking applicants for all sorts of jobs at Coney Island this summer. Today, March 4 and Tomorrow Thursday, March 6, the Alliance for Coney Island will be hosting job screening events, the time and location of which will be given to you after participating in their pre-screening. If you do not receive an e-mail confirmation indicating successful registration completion, please try to register again or send us an e-mail. IHOP Celebrates National Pancake Day With Free Pancakes! WQXR’s First Ever Instrument Drive To Collect Donations Of Musical Instruments for NYC Music Programs!